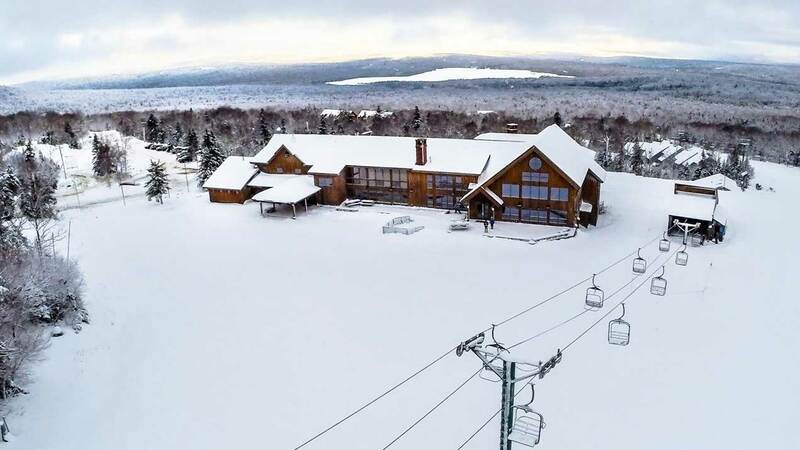 The general manager for Maine’s Saddleback ski area said Friday the resort has extended its self-imposed deadline by a few days for securing $3 million in financing for a new chairlift. 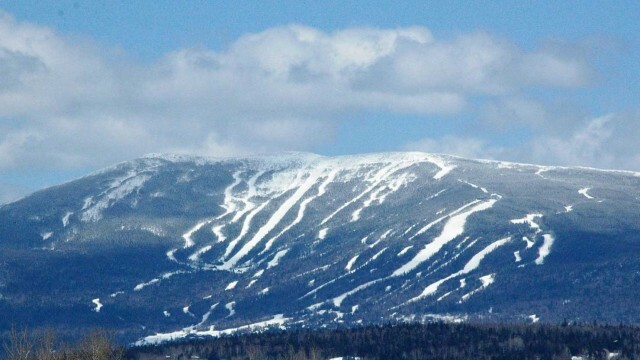 On July 20, Saddleback's co-owner Mark Berry announced the ski area would cease winter operations if it could not secure $3 million in financing needed to purchase a new four-person chairlift to replace the aging double chairlift that currently services much of the resort’s intermediate terrain and provides access to the resort's upper chairlift, the Kennebago Quad. The third largest ski mountain in the state employs up to 300 people in the winter and has averaged 80,000 to 100,000 skier visits per year. "The economic impact on our staff and the community is not lost on us. We've worked very hard and had several meetings with financial institutions and potential buyers," Berry said in a statement Friday. "While I am not able to announce a decision today, I believe we will have a yes or a no answer by mid next week – and that's progress from where we were two weeks ago. A final decision is needed in the next few business days to ensure the lift can be purchased and installed in time." Berry noted that over the last two weeks since that announcement was made, his family and mountain managers have been working every possible angle to secure the financing needed to build the lift and to develop a long-term plan that will safeguard winter operations for the future. In the meantime, the public outcry of support for the mountain has been impressive, he said. "We are humbled and grateful for the amazing show of support for this beautiful Rangeley mountain resort, " said Berry. Located in the Rangeley Lakes Region, Saddleback was purchased by the Berry family in 2003. Having spent more than $40 million on improvements, according to published reports, the family put the resort, most of its 121 condominiums and 400 acres on the market in 2012 for $14 million. Currently, 2,070 acres are for sale for $9.5 million.